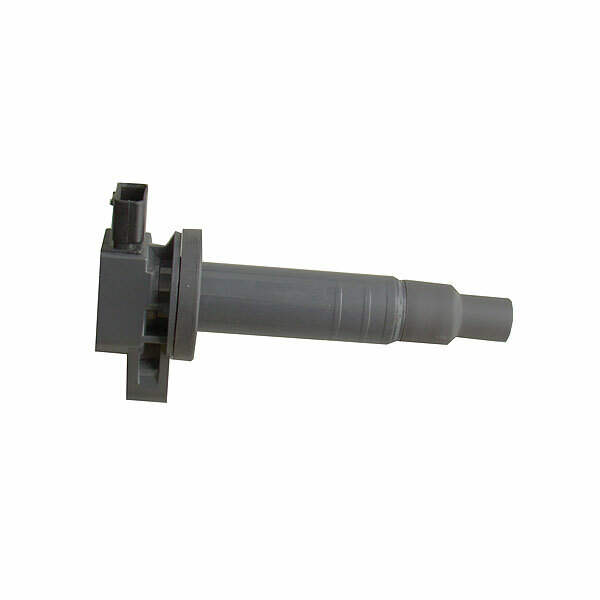 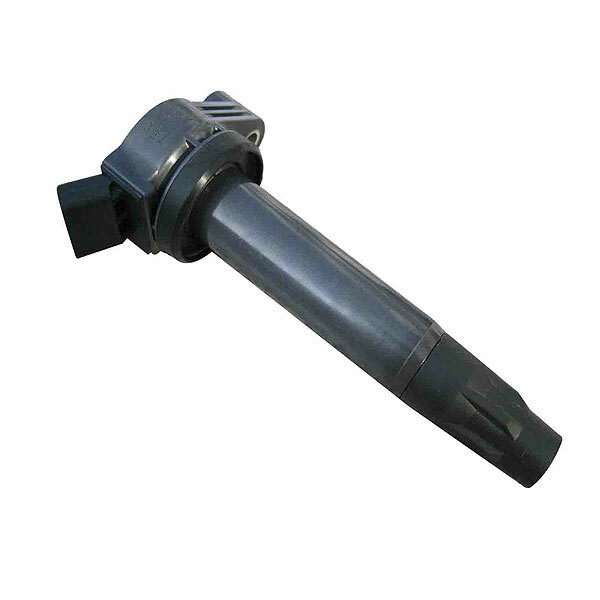 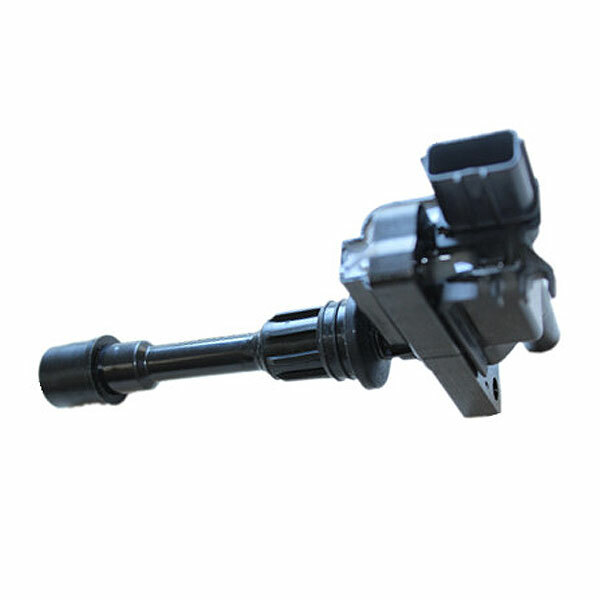 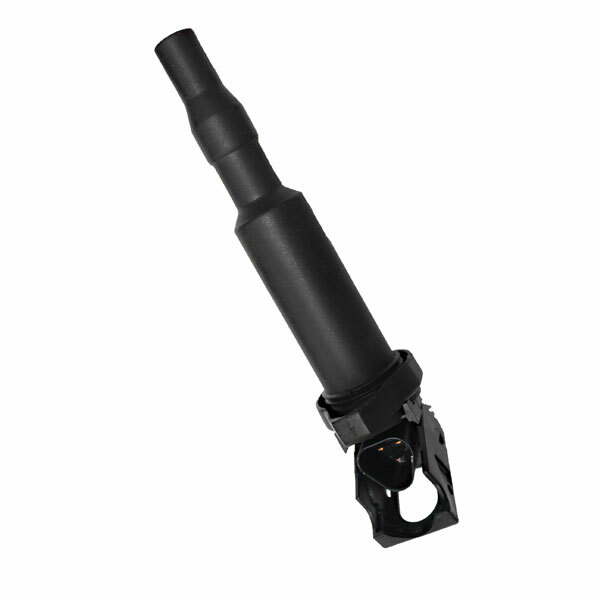 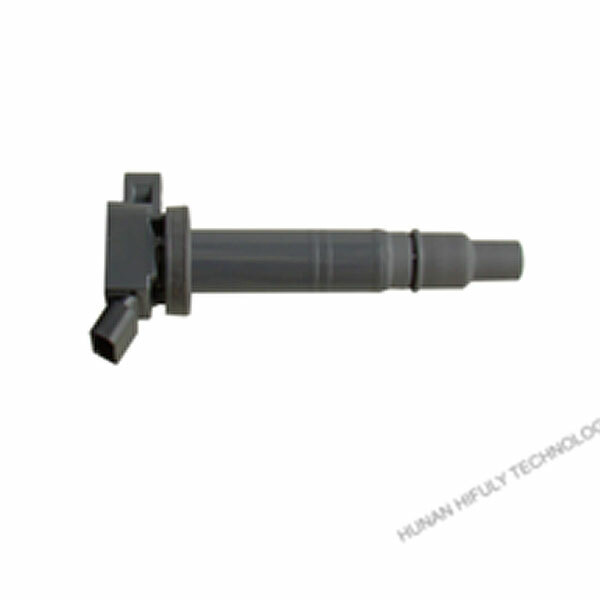 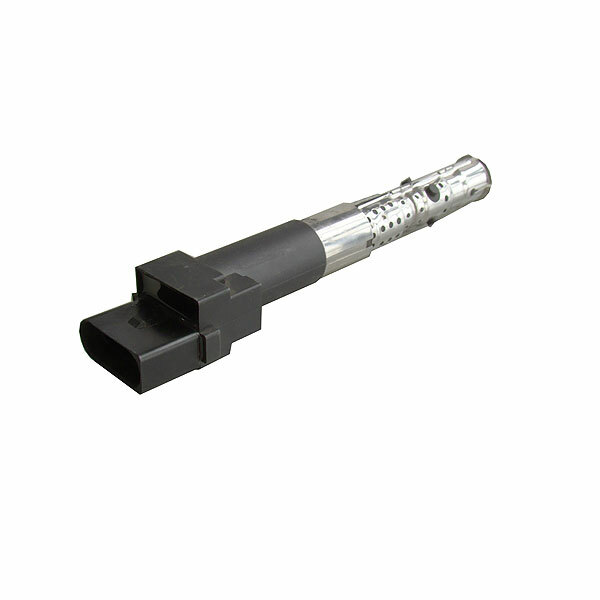 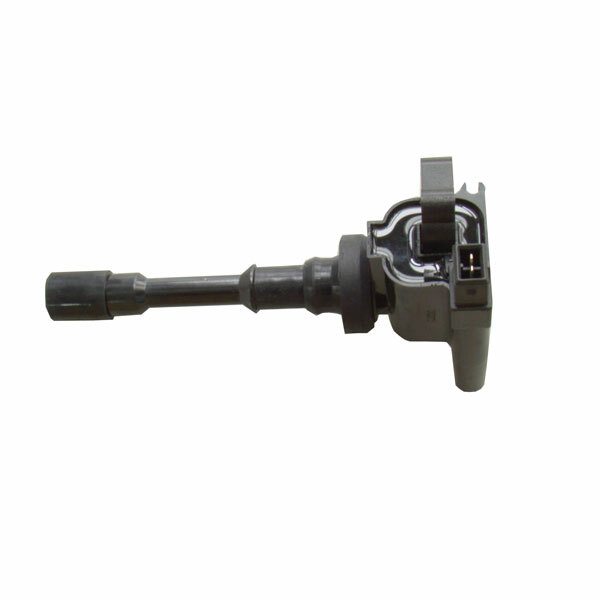 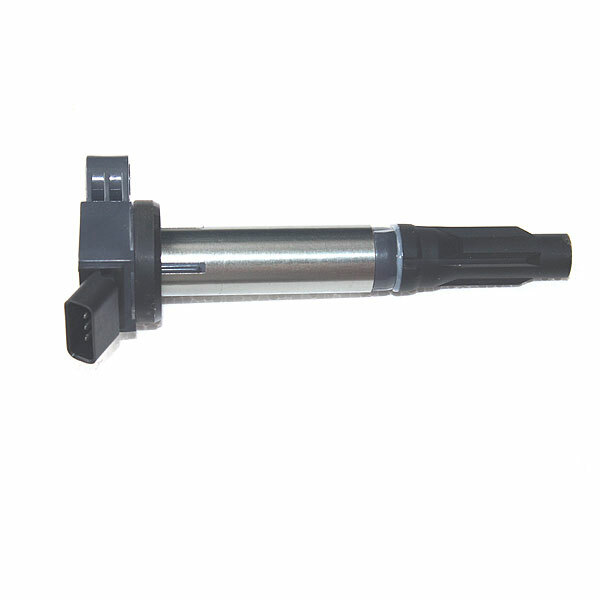 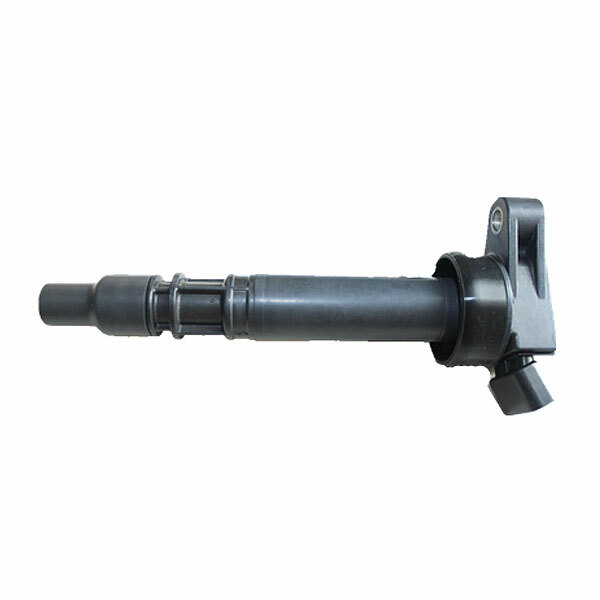 HUNAN HIFULY TECHNOLOGY CO., LTD, in strict compliance with ISO TS16949 certificates, is specialized in developing and manufacturing ignition coils for automobiles. 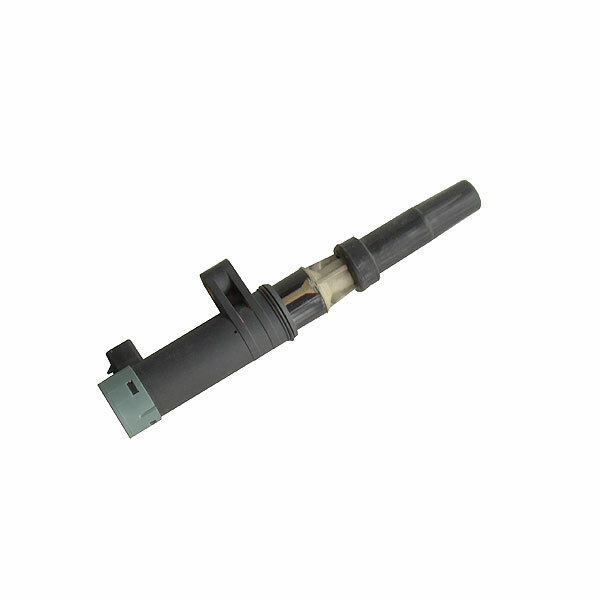 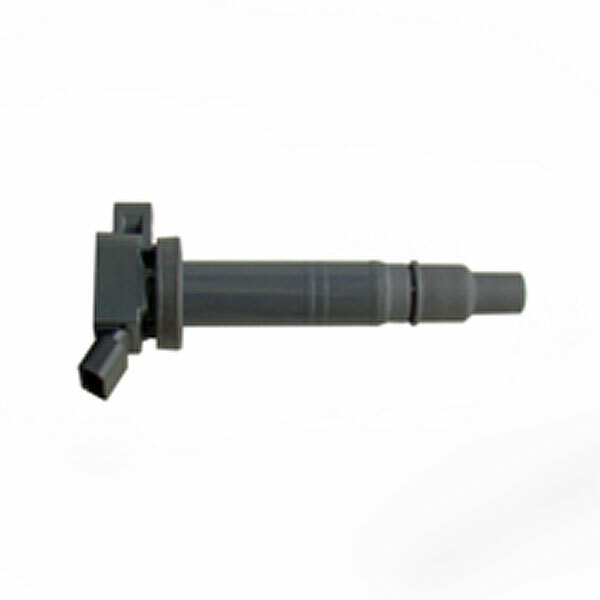 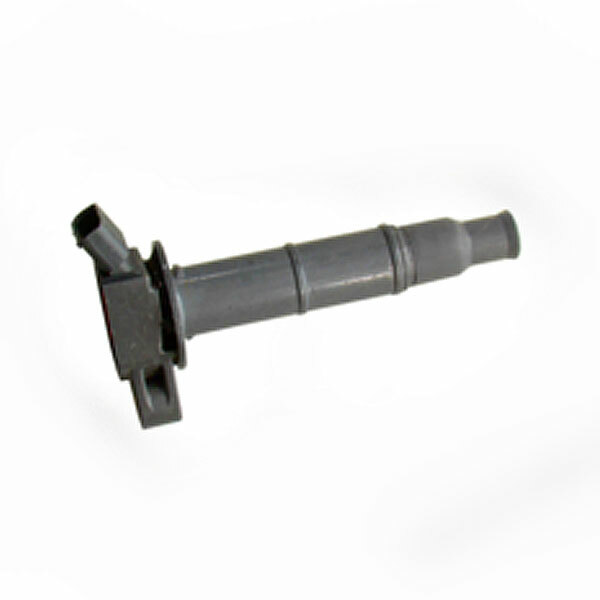 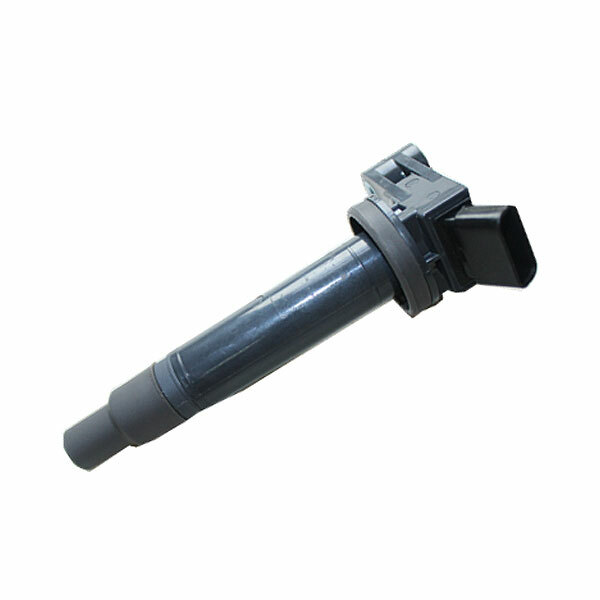 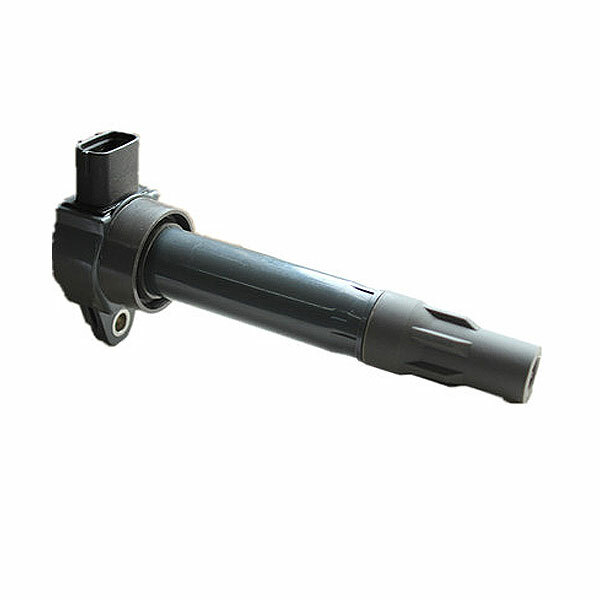 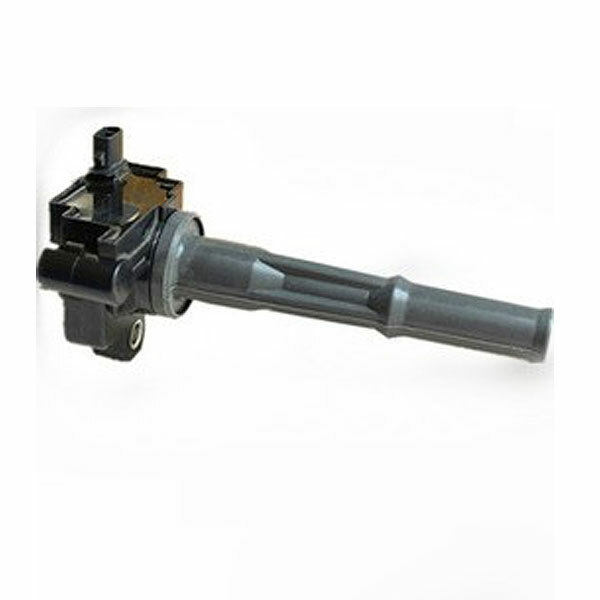 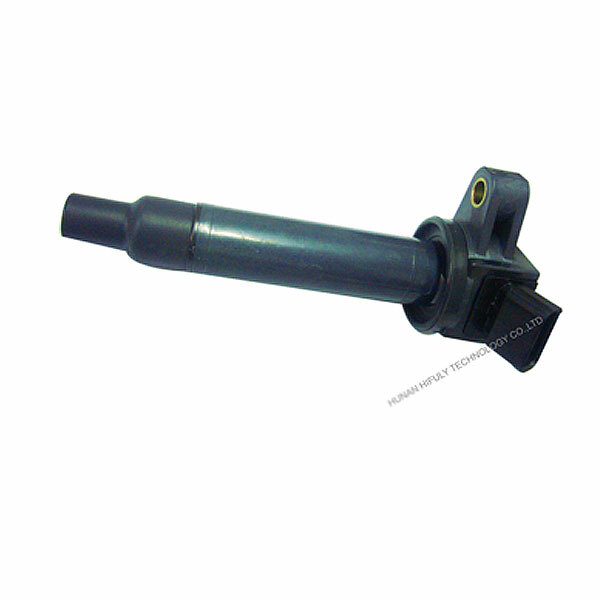 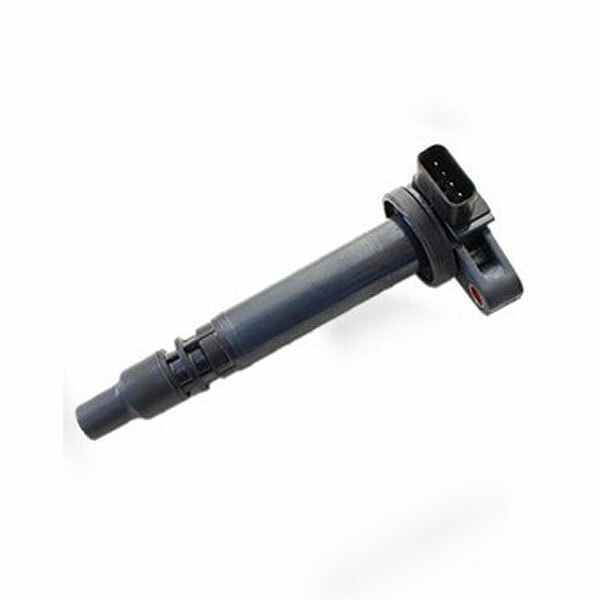 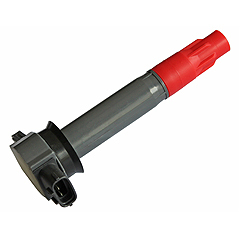 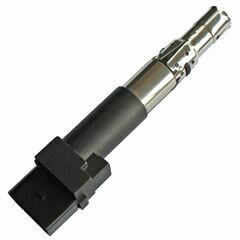 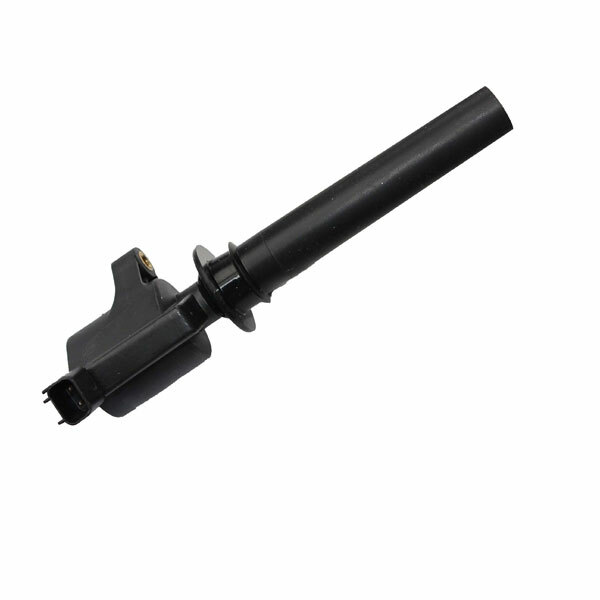 Having been concentrated on developing and manufacturing ignition coils since 1991, we have professional and excellent research and development team. 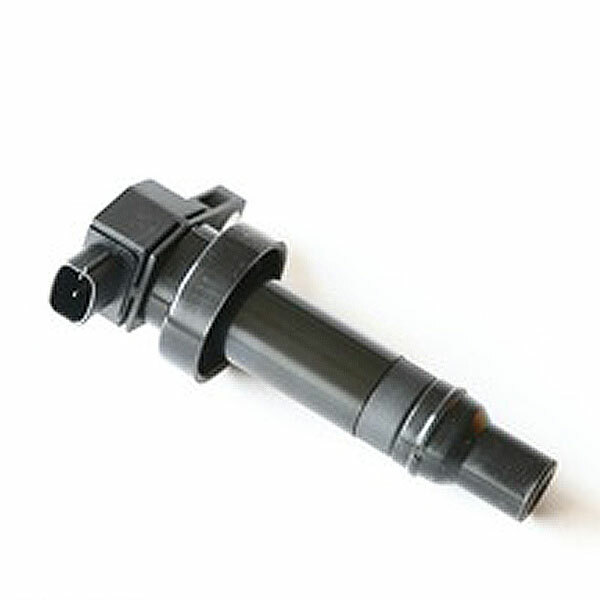 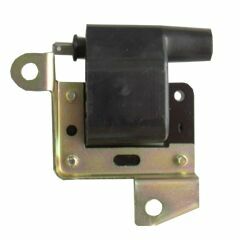 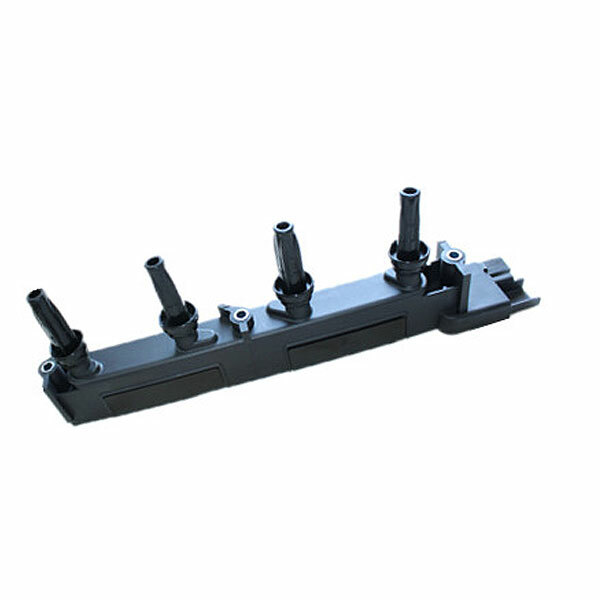 We offer an extensive range of more than 500 part numbers for different cars application such as Japanese cars, Germany cars, American cars, Korea cars and so on. 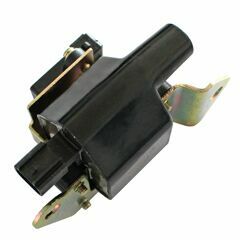 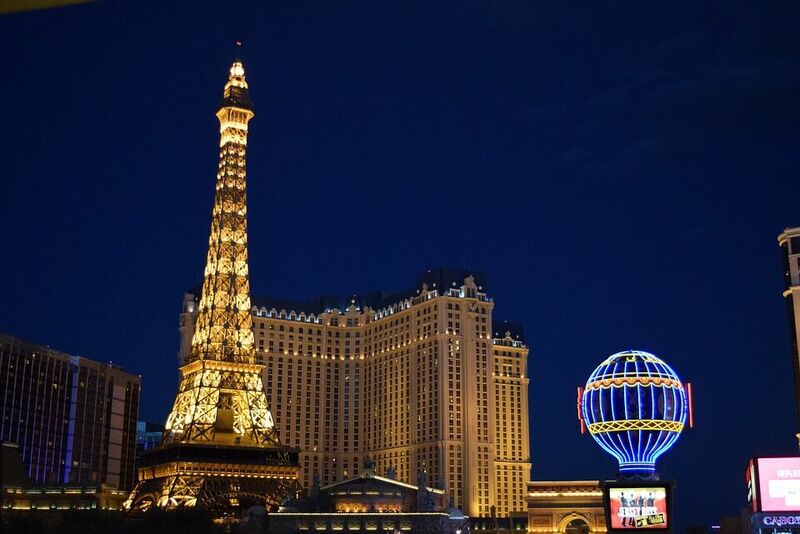 Most of our raw materials are imported from Japan and German. 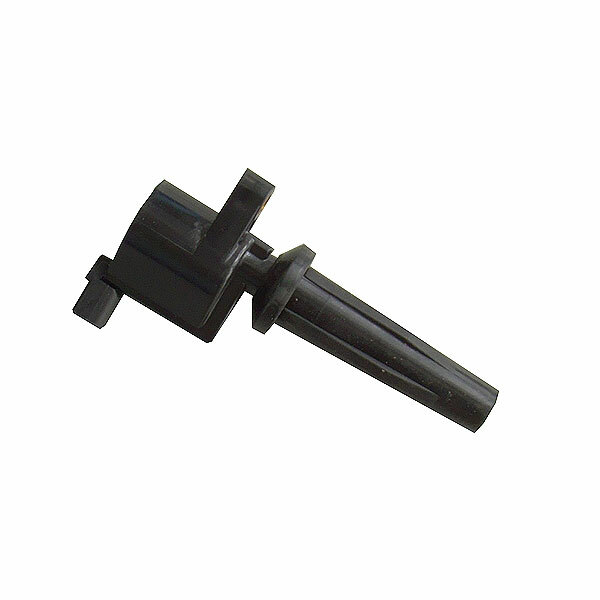 The capacity of our factory is around 500 thousand per month.